Whilst the whole premise of blockchain technology and crypto currencies revolves around it being essentially unhackable, the exchanges that trade these currencies are vulnerable. The introduction of system risk management (which we assume to be risk management of the software/operating systems and servers) checks is a step forward for the cryptocurrency space although it only covers one area of exposure linked to the cryptocurrency market. This brings us to the current concern in Japan of cyber attacks of exchange platforms. Cyber attacks and hacking attempts of exchanges have been frequent with Bitfinex, coinbase and kraken amongst others having been closed down for days at a time during 2017 due to a number of hacking attempts. 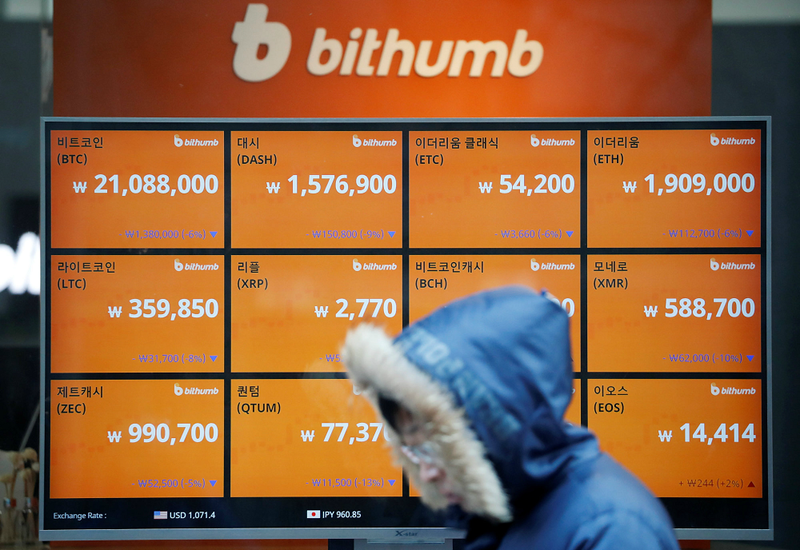 It is the successful hacking incidents which are the most worrying however, with successful hacks such as MT Gox, which cost almost 350 million and two attacks on Youbit which led to it’s bankruptcy. The most recent coincheck hacking was worth 500 million, a record, and it is this which has caused Japan to act. New ICO’s are currently not subject to much in terms of regulation globally. One of the problems is determining how they should be treated with some being considered securities. As a fund raising vehicle, there could certainly be a framework that lays out key requirements of an ICO such as a company needing to be registered in order to issue a token, transparency in terms of individual members of the registered company as well as perhaps introducing a few requirements that regular IPO’s require such as implementing risk management. Currently in USA, ICOs are expected to adhere to Anti Money Laundering (AML)/Know Your Customer (KYC) practices. Risk Management, as with all organisation’s, plays a vital role in meeting and exceeding objectives whilst providing resilience and stakeholder confidence. Exchanges and companies that are raising/have raised ICO’s should ensure that Risk Management is part of their business. Identifying risks and opportunities, assessing them and implementing response plans should be standard. Cyber risks, reputational risks, operational risks, system risks and strategic risks should all be considered and prepared for, which would minimise market disruption and reduce the likelihood of financial ruin. At the very least they owe it to the investors who have funded them.